It's easy to give up on the rest of the year right now. The semester is busy, final projects are due, and everyone seems to be exhausted. "Oh we only have a few months to go, might as well give in." "The holidays will be here before we know it." "It's gotten cold and all I want to do is hibernate." "I'll start a new diet in the new year." Are you saying any of those thoughts to yourself right now? You're not alone. It's common to do. But those thoughts can change. Circumstance - The holiday season is approaching on the calendar. Thought - Time is slipping away and I might as well give in. The result of overindulging feeds right back into the thought of "Time is slipping away and I might as well continue to give in." It continues on until it's the new year and you're still feeling dissatisfied. I used to be in this unintentional model too, especially with the stress of the academic semester. I thought I couldn't help it. I was giving in with everyone else. I could just keep repeating the same cycle. But nine years ago, around this time, I reached Lifetime Status in Weight Watchers (WW). That means I was starting the journey of maintaining my weight (within 4 lbs of my obtained goal). It would have been easy to eat the holiday cookies and zone out. I could have patted myself on the back and said I'd get back to work in the new year. But I was on a mission to maintain my weight. So I worked on my thoughts and created a different model. Thought - I am still going to maintain my weight and stick with my plan. Actions - Looking up ways to eat healthy at parties, sticking to just one cookie, staying active in my workout plan. Results - Maintaining my weight and sticking with my plan. See how the very same circumstances existed in both models? It was the thoughts that changed. Changing the thoughts then led to different feelings, different actions, and results that fed back into the thoughts. 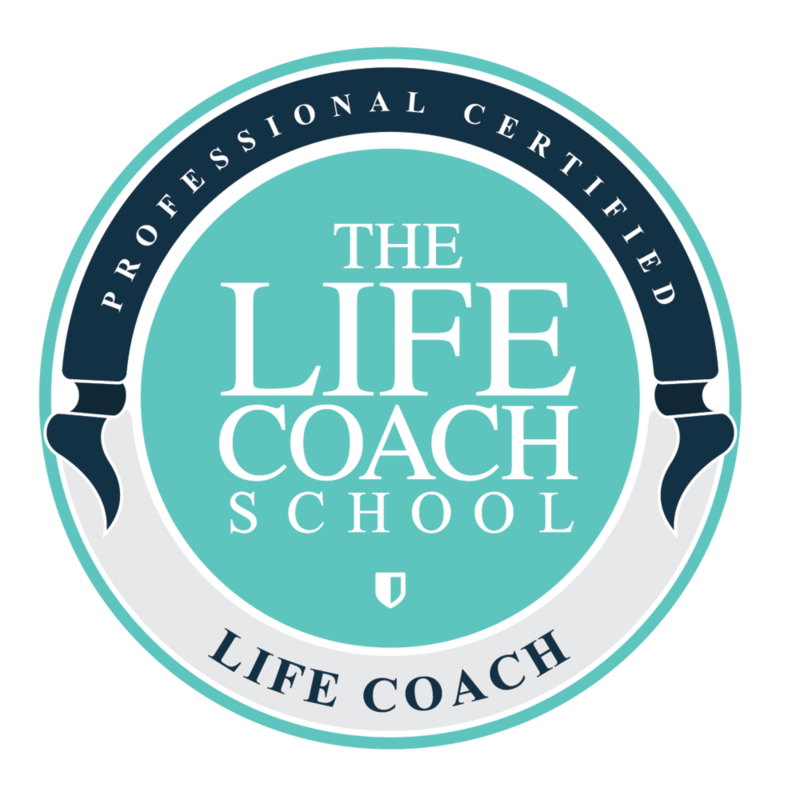 If you’re new to models, they were created by Brooke Castillo of the Life Coach School. The hard part about the end of the school year isn't that it simply exists. We've told ourselves a story that it must be difficult and overwhelming. We encourage each other with this negative story. But it's just a story. We don't have to believe it. You must know that's true because you're reading this post. You're looking for ways to stay healthy this holiday season. Remember, it isn't just the action that leads to staying healthy. It's the thoughts you get to choose, that lead to feelings, and then the actions. If you don't believe something will work for you, you probably won't do it. - I am a healthy person. - I make healthy decisions. - I feel clean and light when I stick to my plan. - I enjoy finding healthy alternatives at holiday parties. - I am choosing great options for myself. - I want to feel good in both December and January. - I can enjoy myself without eating everything at the party. - I am enjoying the process of staying healthy. - I enjoy taking care of my body. - Every month out of the year counts, including the holidays. Spend time around other people who are choosing positive thoughts about the holiday season. Ask for others to join you in making healthy decisions. Remind yourself of the bigger picture. Why do you want to stay healthy in general? Want to work on your own intentional models? Schedule a free 1-hour coaching session with me and we'll get to work!